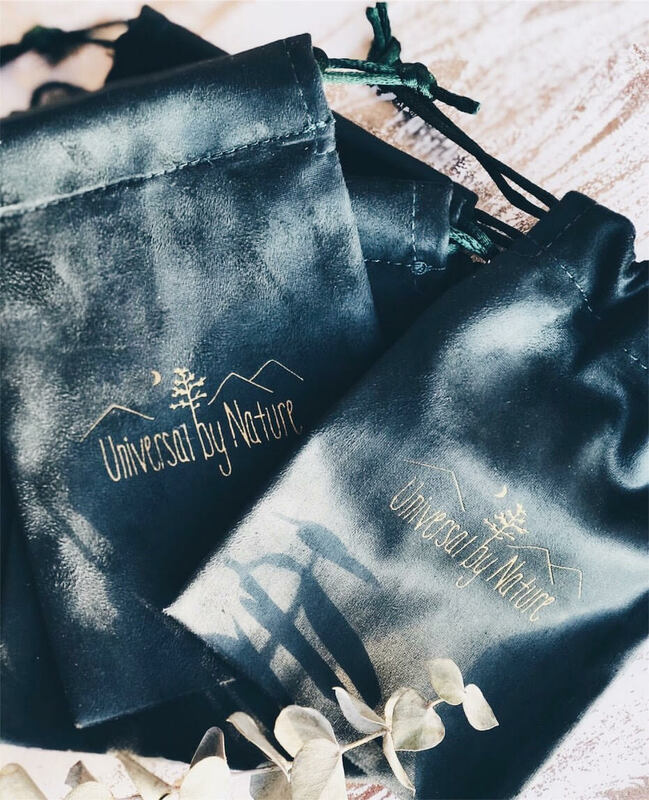 Universal by Nature is a jewelry brand for the unconventional woman looking to live an unconventional life--one who is not afraid to break the mold and stand out, to create their own path in life. Universal by Nature's purpose is to inspire our wearers to be their most authentic self. By wearing UBN, you allow yourself to become grounded to Mother Earth while raising your vibration. All of our pieces are made with natural, semi-precious gemstones. We send along a description of the metaphysical properties with each purchase to give the wearer a deeper understanding of the powers their piece holds. We are strong believers in the right piece finding its owner at the perfect time. Over the years, this has been confirmed over and over as our customers' jaws drop as they read the description of the gemstones after purchasing their pieces. The first step to self-growth and becoming one with your true self is stepping out of your comfort zone. So munch beauty unfolds when you set yourself free. Allow your Universal by Nature piece to be your physical reminder that you are worthy and capable of becoming the person you have always wanted to be. We pride ourselves in using quality material. All of our pieces are made in batches no more than five at a time. In a world full of mass produced items, we stay true to keeping it "small". All material is ethically sourced and purchased through a multitude of family owned + run, small businesses. As a small business ourself, it is important to us to support fellow small businesses. As both, a traveling + online business, it is important for us to give the full UBN experience to each customer whether it be in person or through an online order. Each UBN purchase comes lovingly wrapped in our branded packaging that was hand wrapped with care.